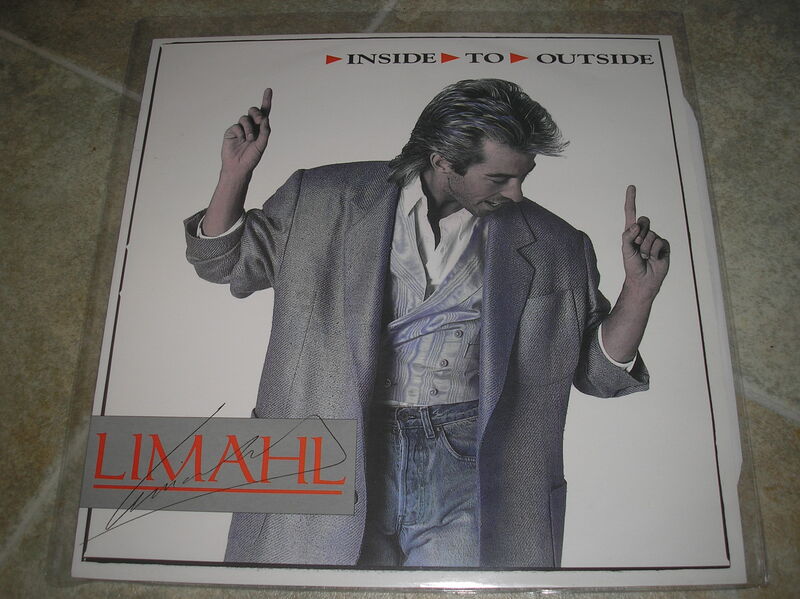 ‘Inside to Outside’ was Limahl’s sixth solo single, and the second single from the album ‘Colour All My Days’, released by EMI in 1986. 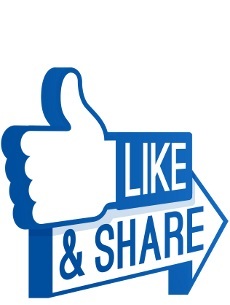 Produced by Giorgio Moroder, the release featured ‘Shock’ on its B Side – surely a single in itself EMI? The track charted well all over Europe, but failed to chart in the UK, faring best in the German singles chart, making number 57. 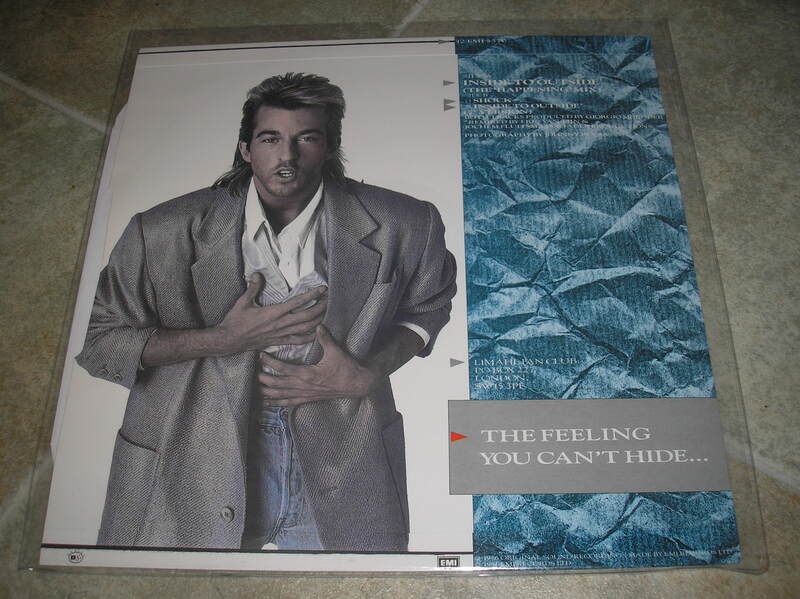 Below is a photo of the UK12” single, complete with its marvellous photography of Limahl by Johnny Rozsa. 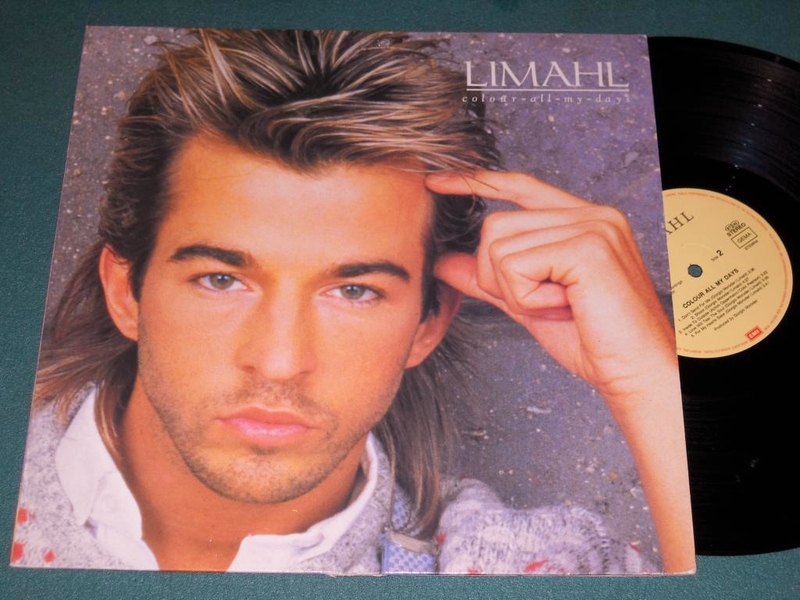 More features on Limahl’s solo singles to follow!